Chromebooks are not new to Lenovo, but the company’s X131e, which has been available for about a year, is only sold to schools and colleges. Soon, however, Lenovo will have something for everyone with its upcoming N20 and N20p. Both systems will be shipping with Celeron processors, 4GB of RAM and a 16GB solid state drive. These specifications look great on paper, though we’ll be interested to see if the Celeron is derived from the Core architecture or is instead an Atom-based CPU. Connectivity impresses as well, as both support Bluetooth 4.0.2 and the latest 802.11ac WiFi standard. Many ultrabooks still lack 802.11ac, so we’re pleasantly surprised to see Lenovo include it in entry-level Chromebooks. The N20 and N20p will provide a 1366×768, 11.6-inch display and will measure 11.6 inches wide, 8.34 inches deep and .7 inches thick, numbers that are on par with the competition. Battery life is estimated at eight hours. 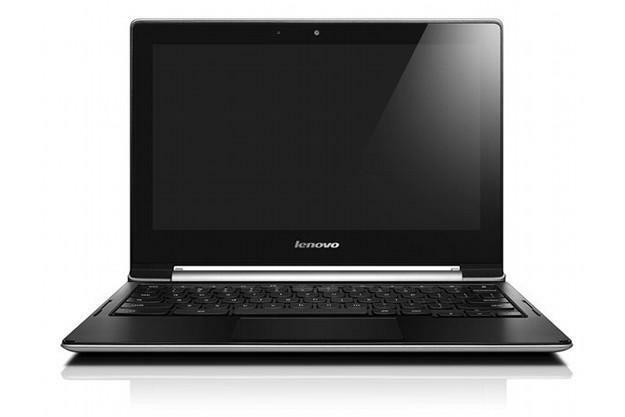 Other features include an SD card slot, USB 3.0, a 1-megapixel webcam and Lenovo’s AccuType keyboard. While the N20 and N20p are similar in many ways, there’s a big difference between them; the N20p has a 300 degree hinge (like that found on the IdeaPad Flex) and a touchscreen display. This makes it the first Chromebook to ever feature a form-factor other than a standard clamshell notebook. The N20 will sell for $279 in July. The N20p’s touchscreen and hinge adds an extra $50, putting its MSRP at $329, with availability beginning in August. Lenovo’s announcement was not unexpected, and only strengthens our prediction that 2014 is a great year for Chrome OS. Only ASUS and Sony have yet to release a laptop with Chrome OS, and leaks suggest that both companies have a Chromebook on the way.